Delhi's Cinnamon Romancing with Food, previously known as Anand Caterers, is one of the leading caterers in the city. Its meticulous planning, immaculate execution and an unflinching attention to detail make it unique. The owner, Pawan Anand, has been the guiding force and inspiration since its inception. Under his guidance, Cinnamon Romancing with Food has captured the imagination of Delhiites by weaving its magic on every occasion. 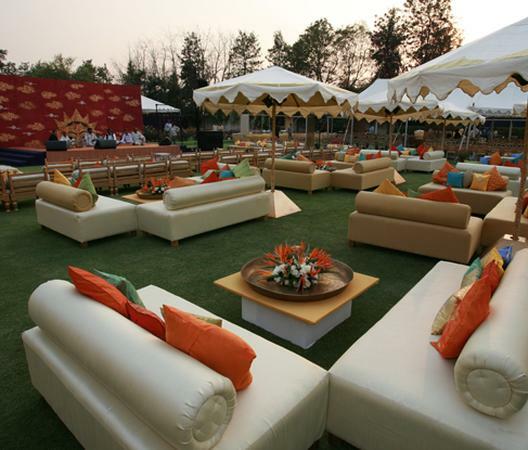 They have emerged as one of the most-preferred Indian food caterers in Delhi and NCR. Their expertise is unmatched and today they are a name to reckon with when it comes to catering for events and weddings. 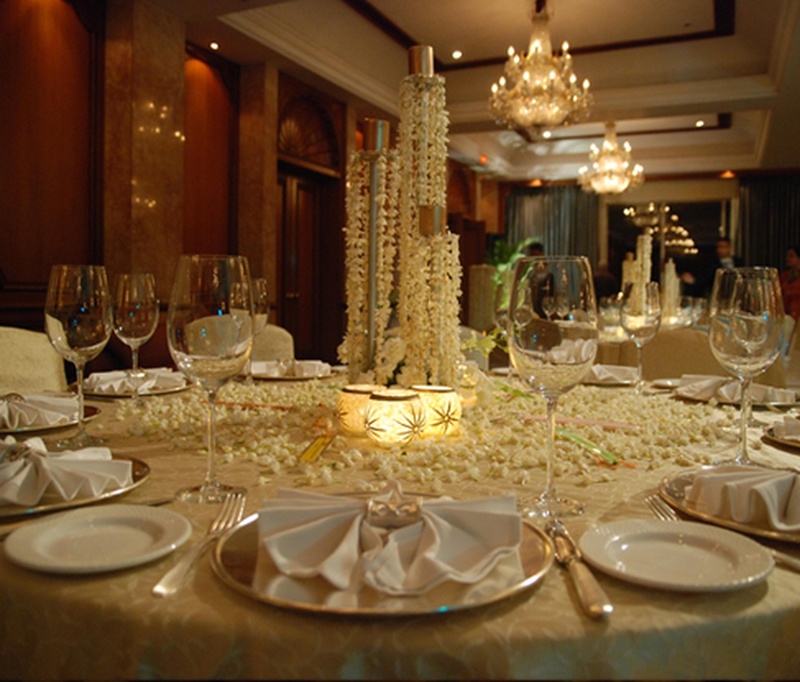 Cinnamon Romancing with Food is a caterer based out of Delhi . Cinnamon Romancing with Food's telephone number is 76-66-77-88-99, Cinnamon Romancing with Food website address is http://anandcaterers.com/index.php, address is DDA Mini Market, Block E, East of Kailash, New Delhi, Delhi 110065, India. 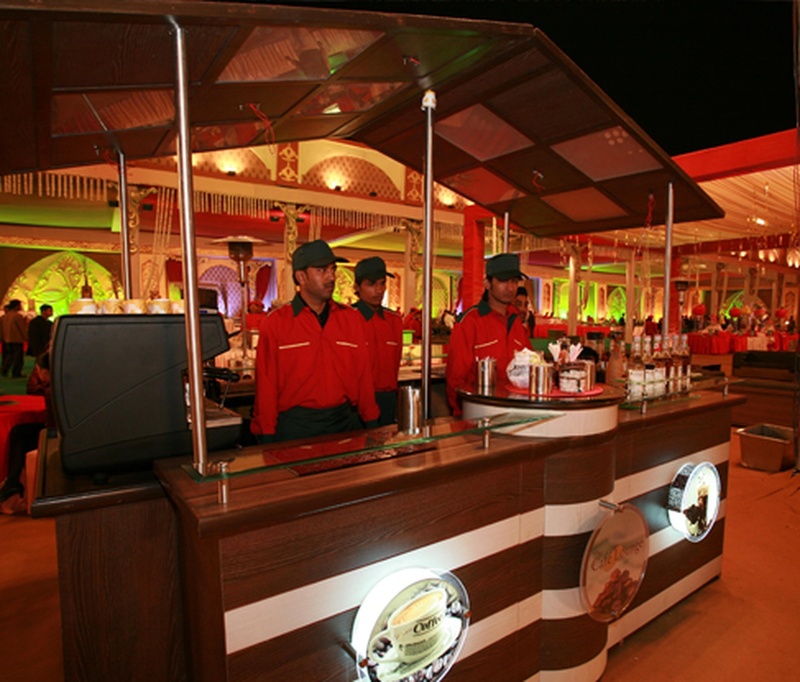 Cinnamon Romancing with Food is mainly known for Wedding Catering, Party Catering , Marriage Catering Services. In terms of pricing Cinnamon Romancing with Food offers various packages starting at Rs 1000/-. There are 1 albums here at Weddingz -- suggest you have a look. Call weddingz.in to book Cinnamon Romancing with Food at guaranteed prices and with peace of mind.